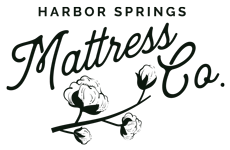 Mattress Store Locations | Harbor Springs Mattress Co.
Customers say our mattress stores are more like boutiques than the mattress stores they are used to. 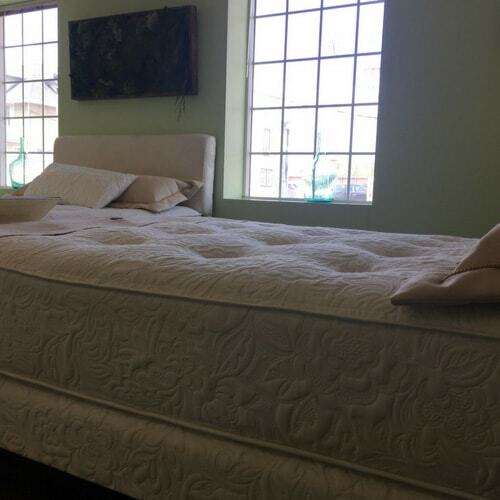 Our Michigan mattress stores are carefully designed to allow you to test out all of our mattresses and take your time. We believe in transparency and a friendly no-pressure approach. 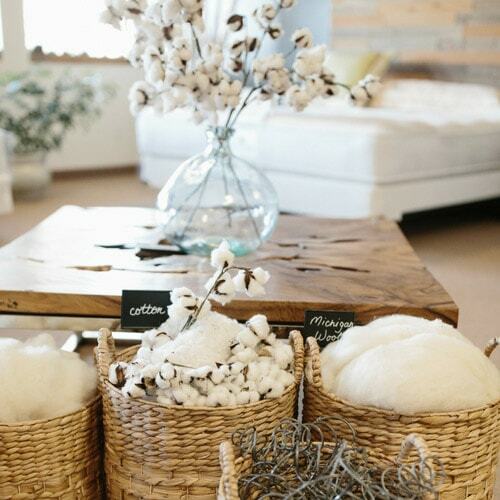 Stop by and see for yourself how beautiful and comfortable our handmade mattresses are. Harbor Springs Mattress Company makes the pineapple bed, aka our luxury economy Moonbeam mattress for Stafford’s Hospitality. We make one side soft and one side plush soft for Stafford’s. Be sure to ask to sleep on a Harbor Springs Mattress Company’s bed and request your comfort level when you make your reservation. Other than our own stores, Edwards is our exclusive retailer in Michigan. We’re friendly, well-rested (of course) and available to talk. Reach out to us anytime and we will happily answer your question. We take pride in putting trust back into the sleep industry. Reach out with any question and we will respond quickly. We are a family run company so there is a good chance you will speak with one of the owners or a craftsman.